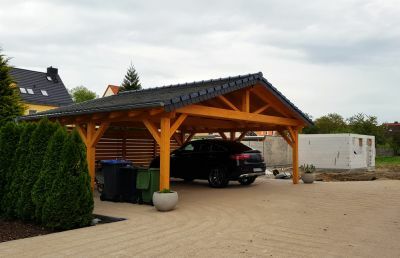 If you need a carport build, installed or repaired, our top rated professionals can help. We can help with any type of carport need that you may have. From building clear-span carports to custom carport builds we are the pros for the job. We only work with top quality materials and our contractors are great at what they do. Contact us today to learn more about what we can do. Fill out the short form, tell us about your carport needs, and we will get right back to you with estimates and the best options. Carport Installation And Repair - Select your State.